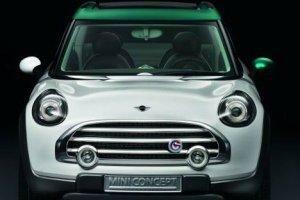 The new Mini Countryman will have a more rugged approach than the first five-door Mini hatch. 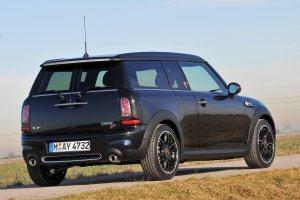 Mini is testing what will become the next-generation Clubman. 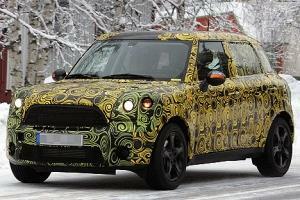 Check out these spy shots! 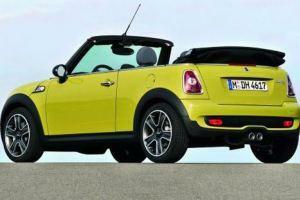 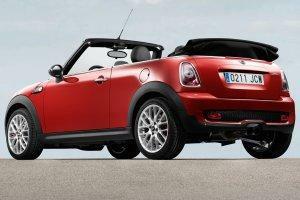 Mini is gearing to launch its next cabriolet. 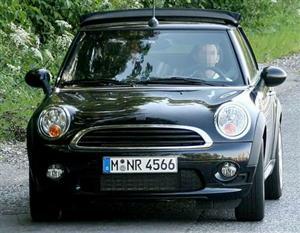 Spy photographers captured the new Mini cabriolet undergoing testing. 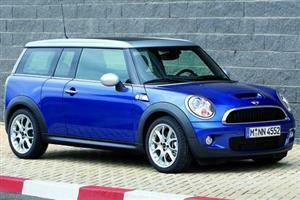 Mini’s first five-door hatchback will be on display at the 2014 Paris auto show. 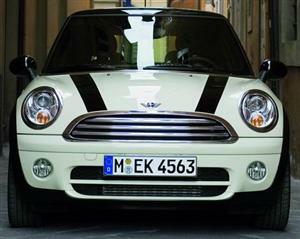 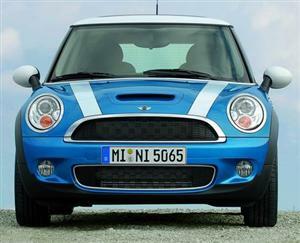 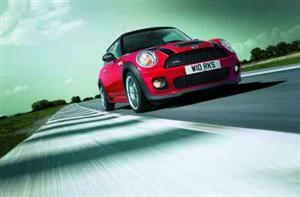 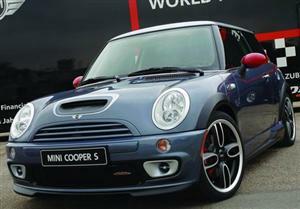 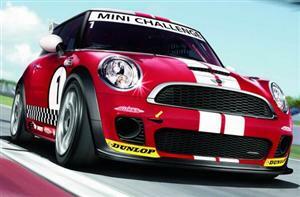 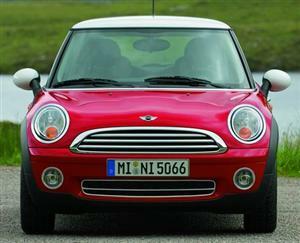 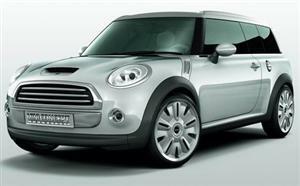 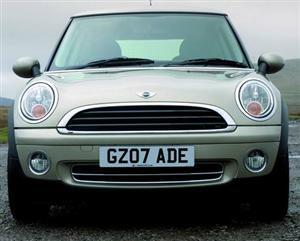 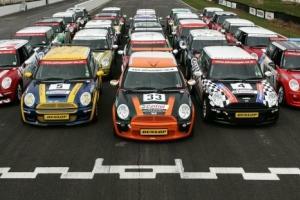 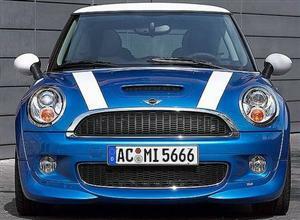 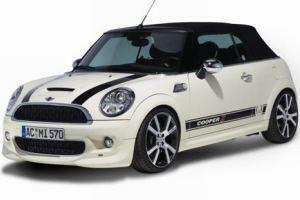 The new Mini goes on sale in the UK on March 15 and will arrive in South Africa in May 2014. 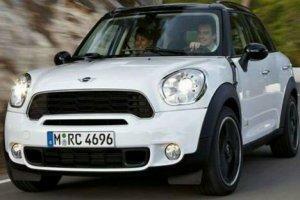 The JCW Countryman is the sixth and latest model to join the performance line-up and it's now available in South Africa. 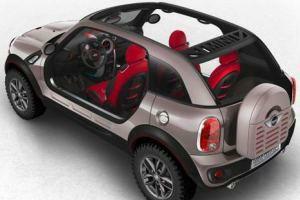 Guerlain Chicherit takes the Mini to a whole new level as he does a backflip with a perfect landing in the snow. 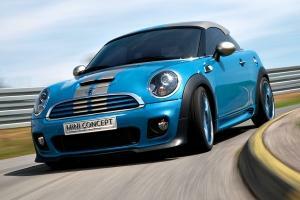 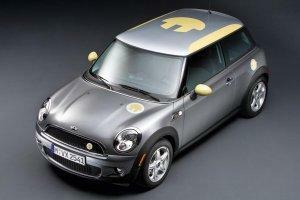 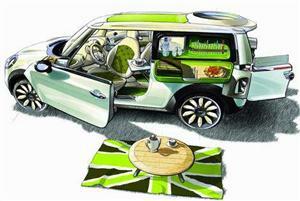 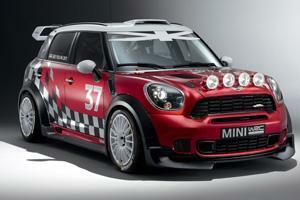 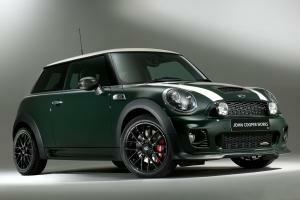 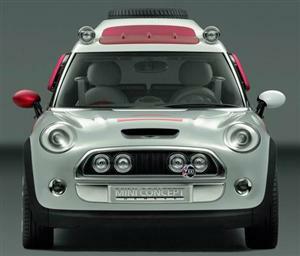 Mini’s two-door Paceman concept will make its official debut at the 2012 Paris auto show as the new Countryman Coupe. 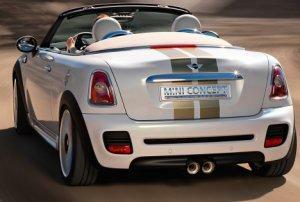 Two seats, soft top, three engines ranging from "hot" to "scorch" - the Mini Roadster gang has reached South Africa. 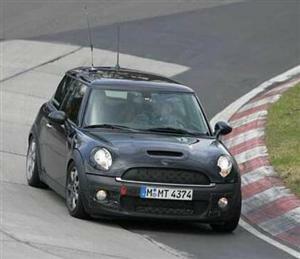 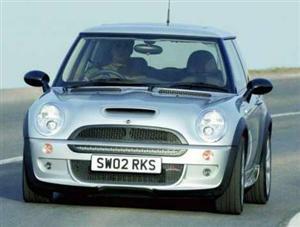 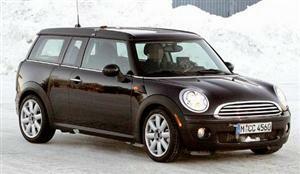 Our spy photographers have caught the new Mini Cooper S undergoing testing alongside BMW’s 1 Series GT.